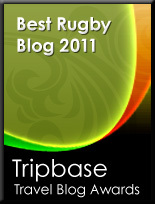 TOTAL FLANKER...a rugby blog: What the hell, Eddie? 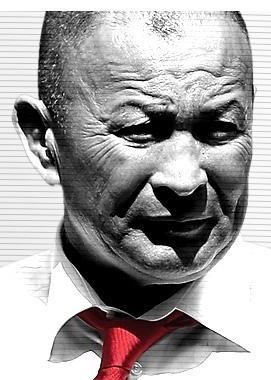 On the face of it, yesterday's rant by Eddie Jones was, at best, ill-advised. Questioning the "bottle" of young Wales fly-half Rhys Patchell is one thing, but to then cast doubt on the integrity of Welsh skipper, legend and all round good guy Alun Wyn Jones is another thing entirely and must surely fire up the Wales team even further for tomorrow's encounter at Twickenham. Unless, of course, that's what Eddie wants...?